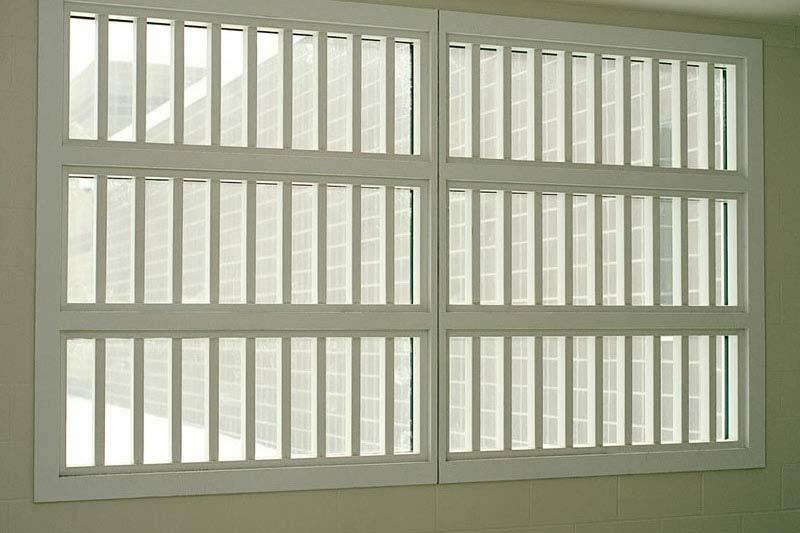 Orleans Correctional Facility is a medium security prison for men, located in western New York in the town of Albion. 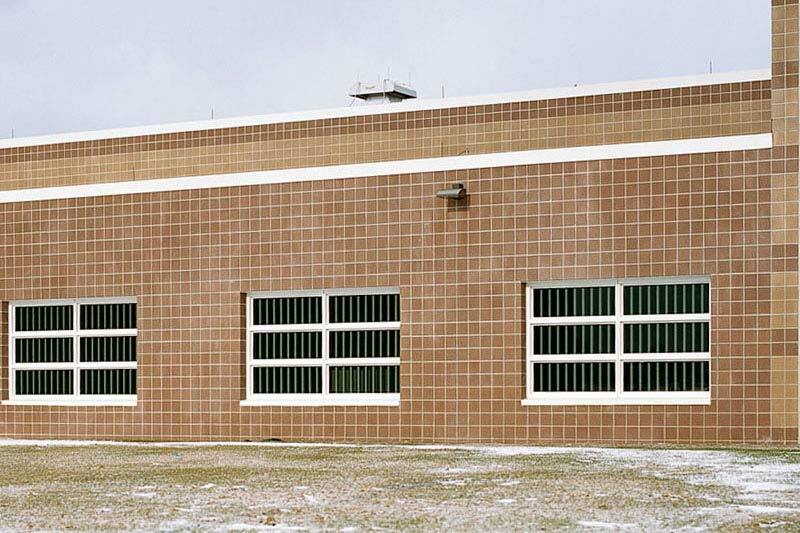 This facility, built in the early 1980s was originally erected to house 542 male inmates; today the prison has the capacity to house 1,082 inmates. 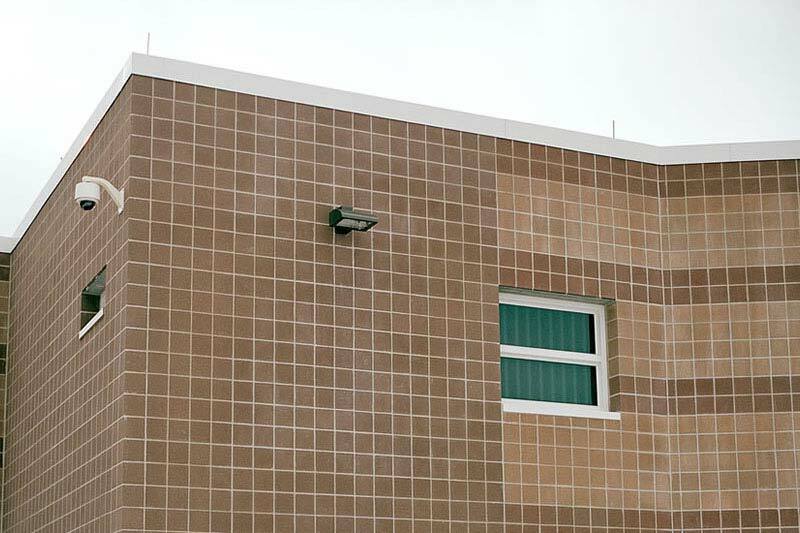 Over the years, the complex of buildings on the 45 acres of land has expanded from 11 buildings to 45 buildings. 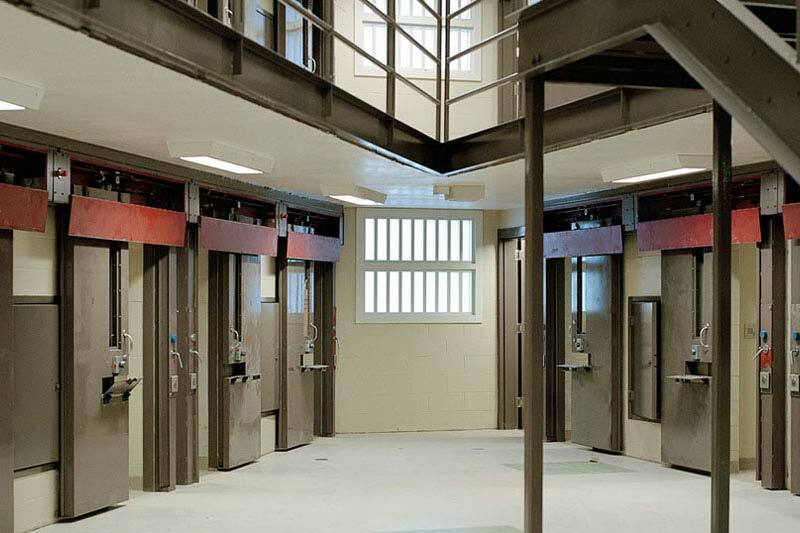 Because the complex was erected quickly and expanded the capacity often, the buildings were in need of renovation and updating. 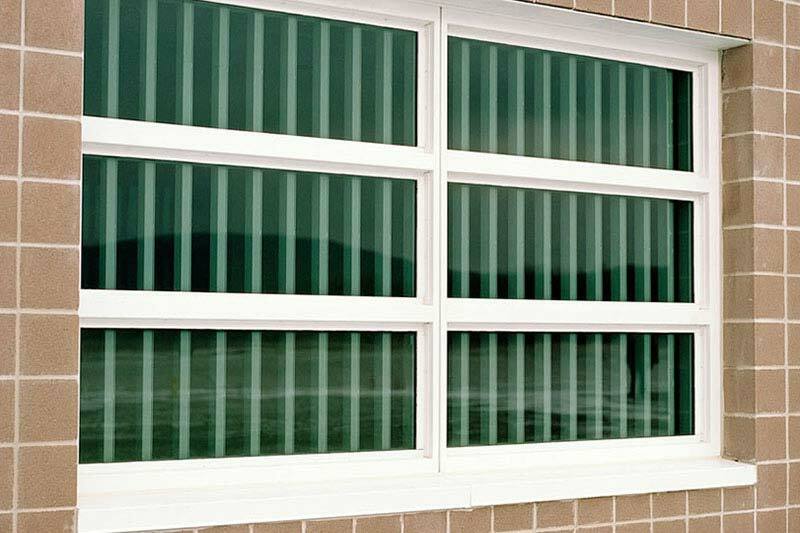 In 2009, Koch Corporation installed energy efficient Hopes detention windows.